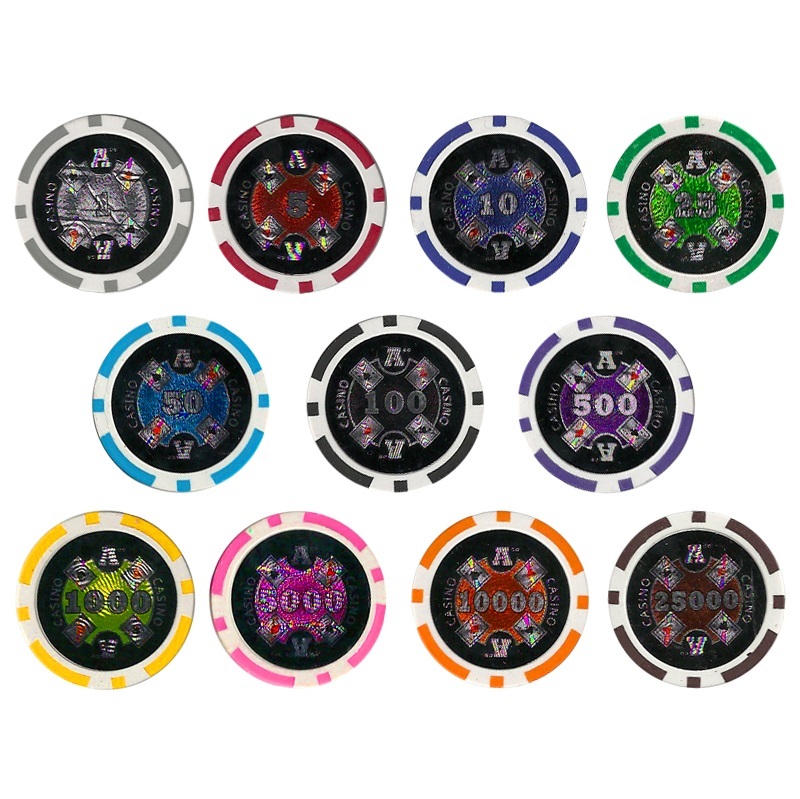 The bulk Ace Casino poker chips are made with clay and have a weight of 14 grams. These chips have a good feel and sound to them. The chip have denomination with no "$" on them. 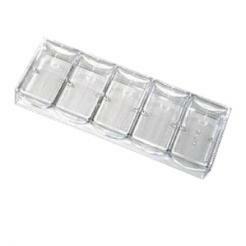 This gives you the flexibility to use them as cent chips. The 5, 10, and 25 can be 5 cents, 10 cents and 25 cents. 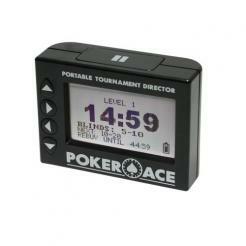 There is also a high denomination 25,000 chip. The chips are available in 11 colors/denominations. 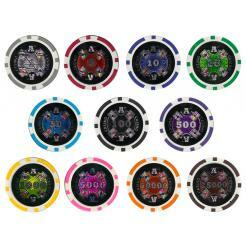 The Ace Casinobulk poker chips can be customized. You pick what colors/denominations you want to make up your bulk chip set. Just enter the quantity into the box next to the chip. Must be in quantities of 25 chips.